When it comes to solar for your business, US Light Energy is no stranger to the unique needs required for a commercial or industrial install. 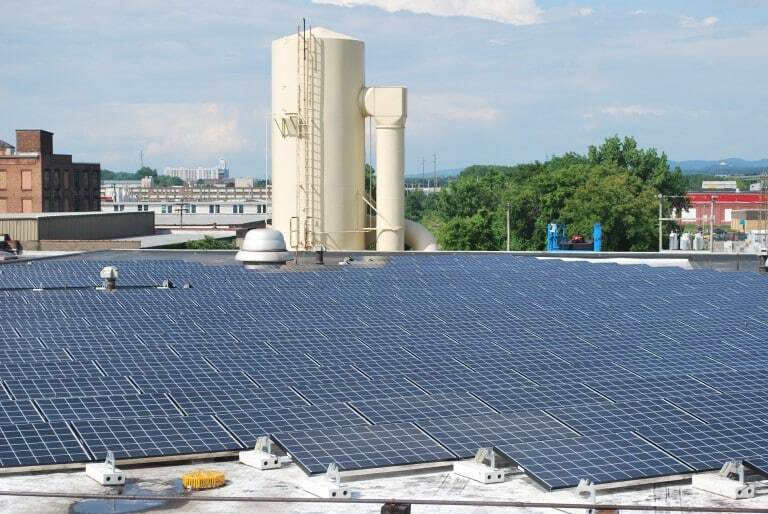 Our experience comes from helping install over 185 commercial and industrial PV systems between New York and Massachusetts. US Light Energy offers a wealth of local experience and dedication, providing our customers with ongoing support and industry expertise needed for a safe and efficient system. Power Purchase Agreement (PPA) and Net Metering Agreement (NMA) customers can go solar with no capital investment.